India is one of the biggest markets for mobile as well as app companies. With over 281 million people using mobile internet every day (as per 2017 data), the world's youngest country is a hot market for tech companies. The country has recently been named as the world's fastest market in terms of maximum mobile app downloads on popular mobile operating systems, Apple iOS and Google Android Play Store, according to App Annie, an online mobile app data market company. Ever since Mukesh Ambani-led Reliance Jio disrupted the Indian telecom industry in 2016 by offering cheaper data plans, there's been an upsurge in the video streaming content and related apps. Three of top 10 mobile apps downloaded in the country were video streaming apps that offer wide variety of content - from movies to TV shows and web content, reported The Economic Times. The world's two biggest markets for app companies, China and the US, have only one video streaming app in the top 10 category. India, with its Q1YoY growth of 41 per cent, was ranked number one, while Indonesia, with 24 per cent growth, was the next. In terms of maximum number of downloads, the US and China were ranked second and third, respectively. 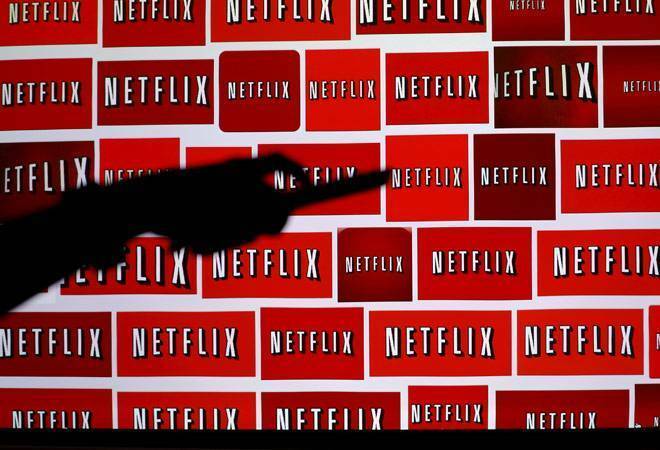 India's obsession with popular TV shows, movies and online dating has made Netflix and Tinder the top two mobile apps, stated the Annie app. Other applications named in the top-10 list include UCBrowser, SHAREit, Vigo Video, social network Facebook, Facebook Messenger and WhatsApp. The report says there was a 25-fold rise in the average internet data usage by a subscriber in India between 2014 and 2017. However, the country has not done well in terms of absolute revenue incurred from the sale of these apps. Ranked 29, India generated the revenue worth $47 million in the Q1 2018, while the US, Japan, and China generated the revenue worth $3.2 billion, $2.7 billion and $2.4 billion, respectively. In 2017, India was ranked second in terms of the number of mobile app downloads, while China was ranked number one; the US was ranked third.